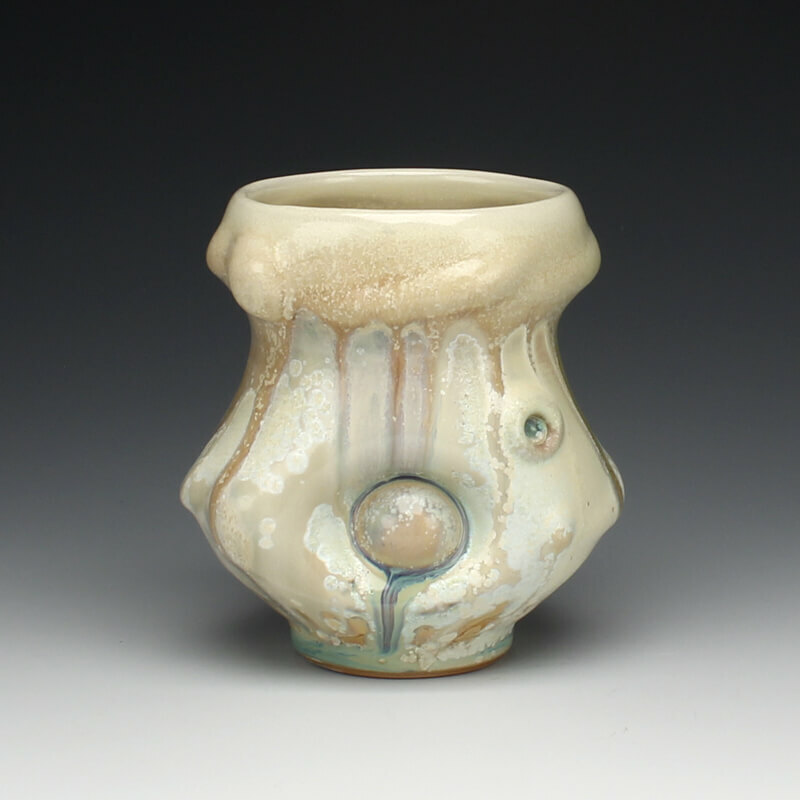 The Advanced Student Project Network (ASPN) is a unique residency specifically designed to provide undergraduate artists in a BA or BFA ceramics program with an opportunity to explore new ideas or directions in their work within a group of like-minded, motivated peers. Universities and Colleges from across the US are invited to nominate one advanced (Junior or Senior) student from their program. The student nominees are then juried by a committee comprised of RLCC staff and one invited juror chosen by RLCC annually, who will also attend the residency as a Visiting Artist and mentor. Of these nominees, only five students are chosen to attend the residency in May/June annually. Our 2018 mentor will be Matt Long, artist and Associate Professor of Art at the University of Mississippi. Our participating ASPN artists are: Mariah Addis from Alfred University, Maddie Fowler from Ohio University, Max Henderson from Arizona State University, Melody Monroe from Northwest Missouri State University, and Alex Thomure from Southern Illinois University Edwardsville.